WE MADE CUSTOM UNIFORMS EASY. 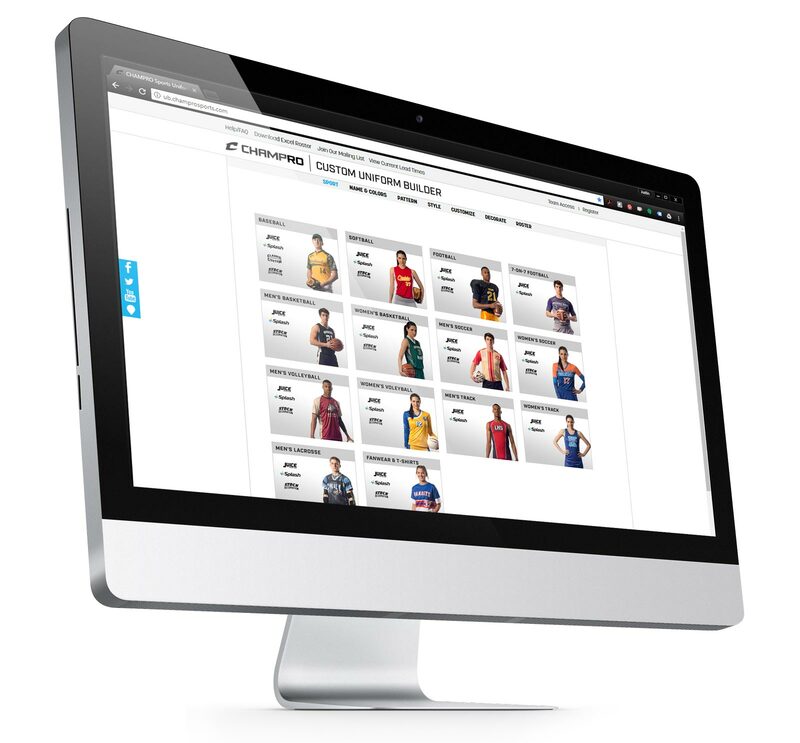 Using our Custom Uniform Builder couldn't be easier. With our intuitive process, your team will be able to design their own look in no time. Order a sample of one of our JUICE jerseys to fit your team or just to try one on. We stock a variety of styles and designs year round.